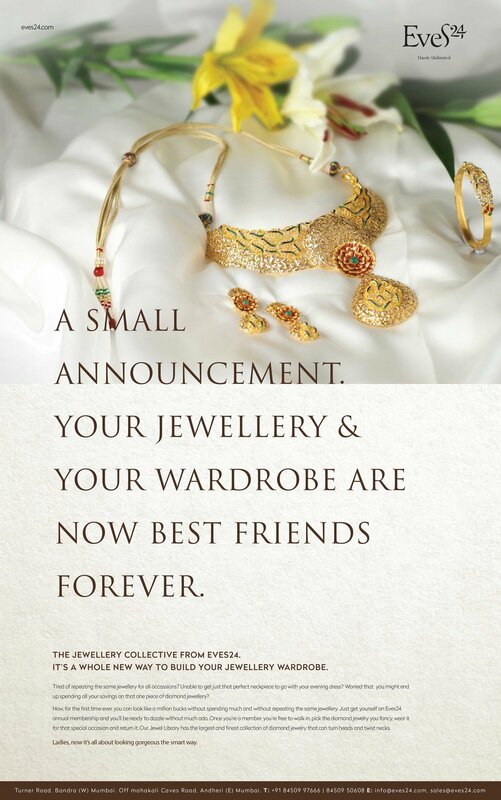 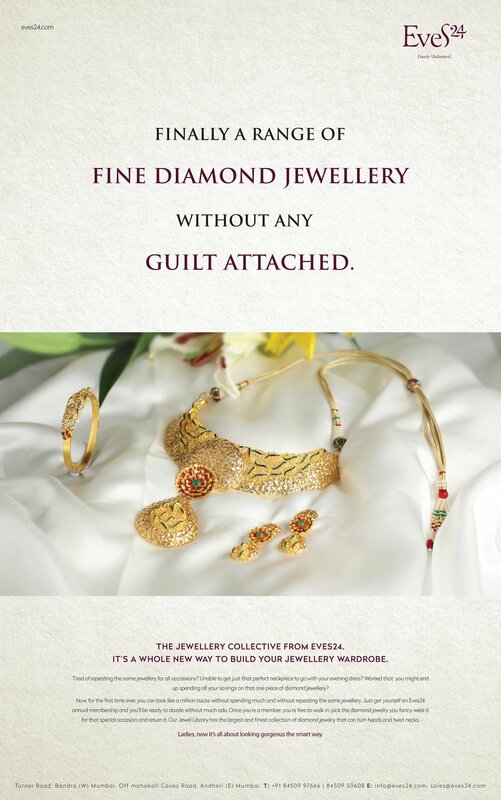 "Buying Jewellery is passe. 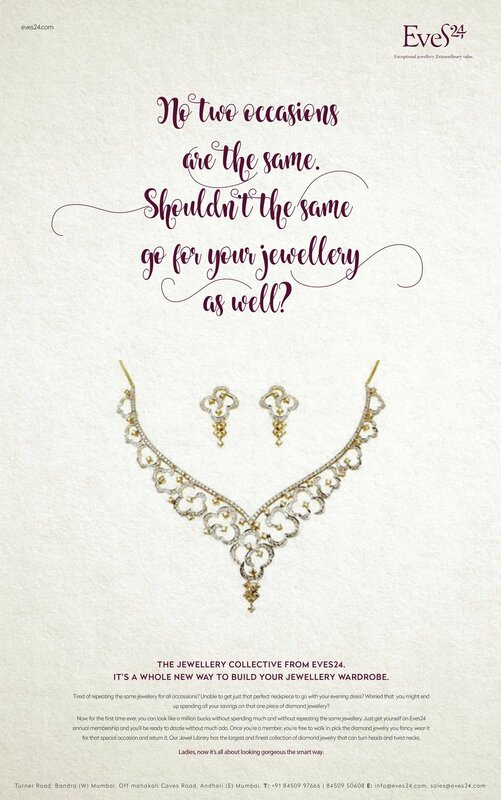 Now its the time to hire jewellery" - With this core positioning thought for a new jewellery rental services brand, we created a print advertising campaign through a series of typography - product focused print ads. 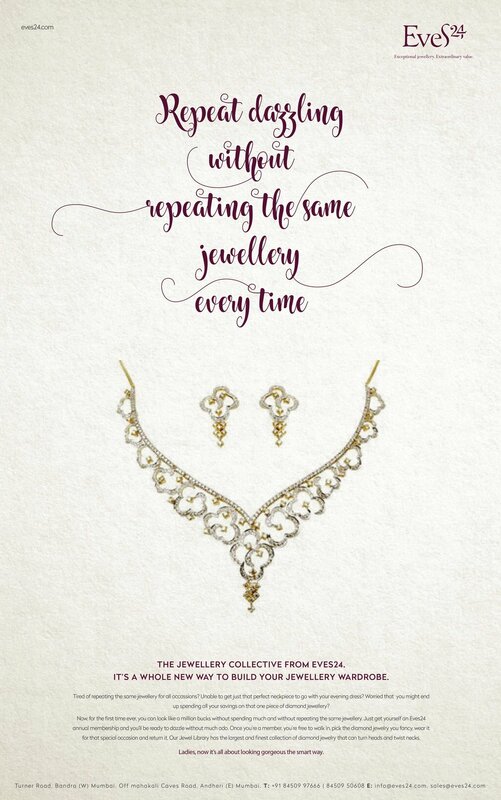 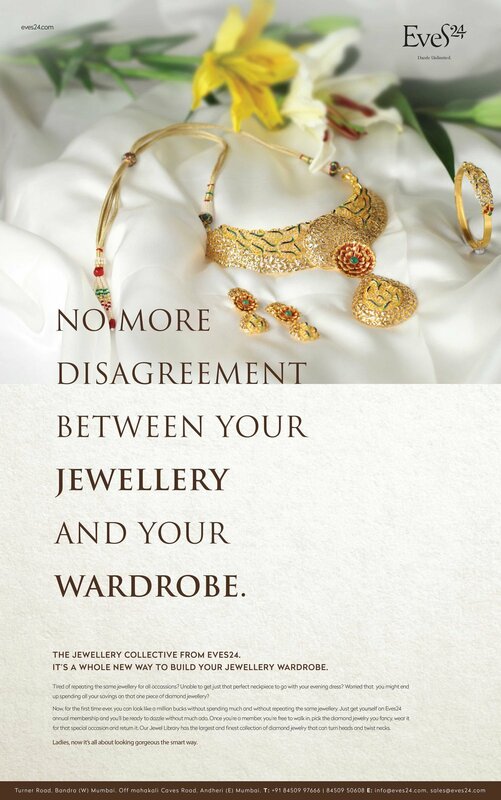 Each of these ads focuses on the core benefit of hiring jewellery instead of buying one.